Ladybugs Boutique is a family owned business that was established and opened on Sept. 26, 2016. The dream and brainchild of a "little gal" with Down Syndrome. Alexis works here daily with friends that she knows and has shown that anyone with a disability CAN help run a business. 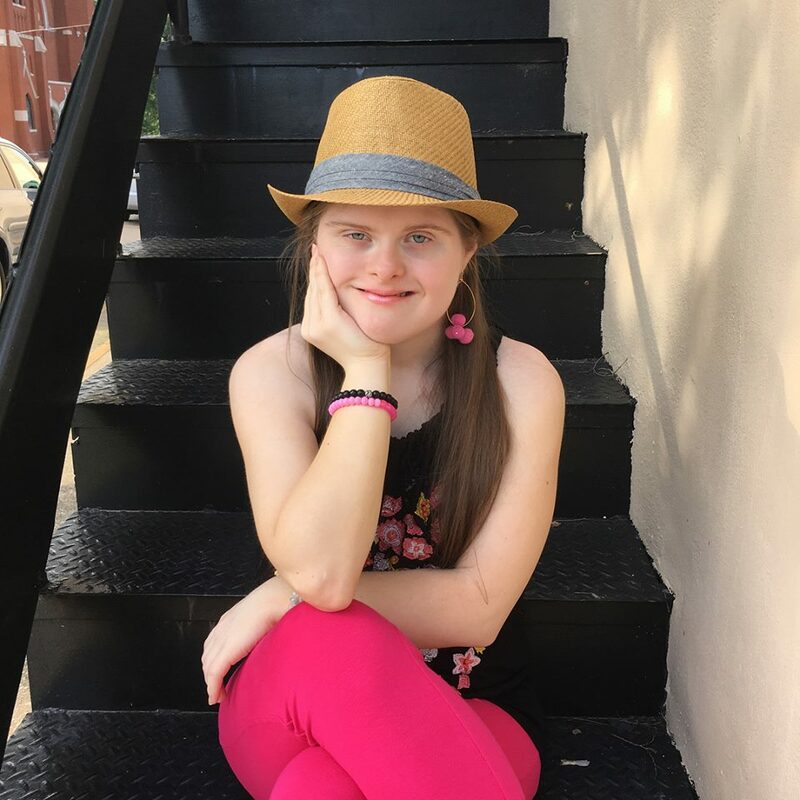 From graduating high school and college through the SHEP program, to being the first woman with Downs Syndrome to join a sorority at her university, then appearing on national TV and finally meeting her idol, she has never let anything stand in her way. We hope her achievements give inspiration to others with disabilities so they never give up on their own dreams. Thank you for being part of our journey and taking the time to visit us online. We have the deepest appreciation for each and every customer. It's not just business, it's personal to us. Thank you.